A Prenuptial Agreement is a practical solution to dealing with the problematic issue of finances during a marriage and after a marriage comes to an end. Such an agreement is the best insurance against a costly divorce, and peace of mind during a difficult time. By creating a Prenuptial Agreement, you will remove elements of uncertainty and potential financial conflict, whilst establishing a foundation of honesty and mutual respect. 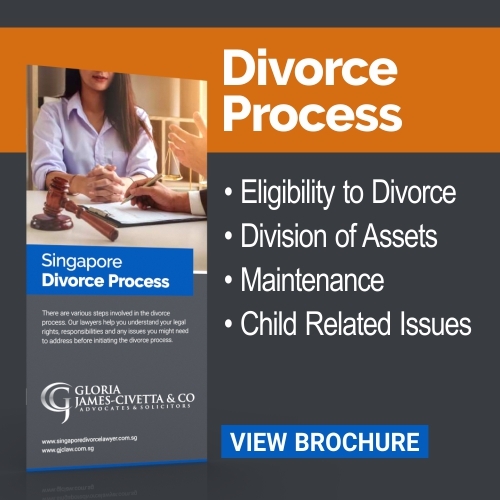 At Gloria James-Civetta & Co, clients can rely on one of Singapore`s largest and most established matrimonial law teams. We are able to dedicate considerable resources to assist you in understanding your options, allowing you to choose an option that best protects your interests and those of your loved ones. 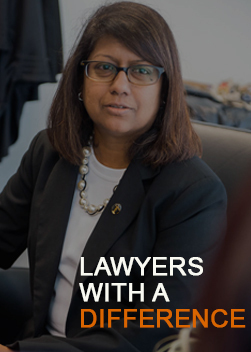 The team at Gloria James-Civetta & Co have vast experience in assisting local and expatriate clients with both simple agreements (dealing with a few issues) and complex agreements, dealing with multiple issues ranging from future children and high value assets. Regardless of your circumstances we have the capability, expertise and resources to assist you. Contact us today to find out how we can help. What are the Benefits of entering into a Prenuptial Agreement? Providing certainty to both parties. 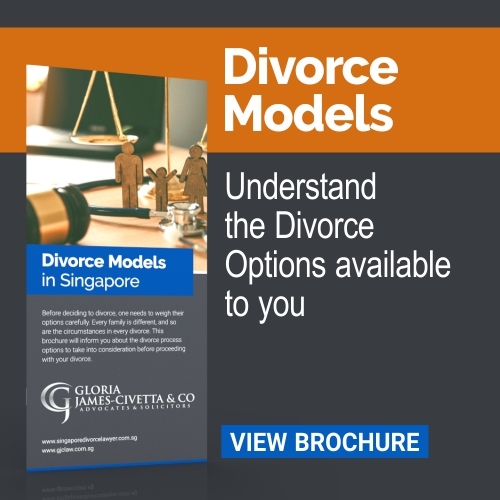 By setting out the financial arrangements and understandings of you and your fiancé clearly, you can prevent uncertainty should the marriage fail. Protecting your premarital assets. A prenuptial agreement allows you to preserve assets that you owned prior to marriage. Protecting spouses from each other’s debts. A prenuptial agreement can be used to protect assets belonging to your spouse from being used to satisfy personal or business debts incurred outside of the marriage. Protecting family heirlooms. Keeping family heirlooms out of the marital estate may be important when there are children from a prior marriage, or other relatives for whom they are intended. Protecting a family business. Keeping control of a family business is another advantage offered by a prenuptial agreement and we would recommend that any of our clients with a family business enter into such an agreement to avoid complications should the marriage come to an end. 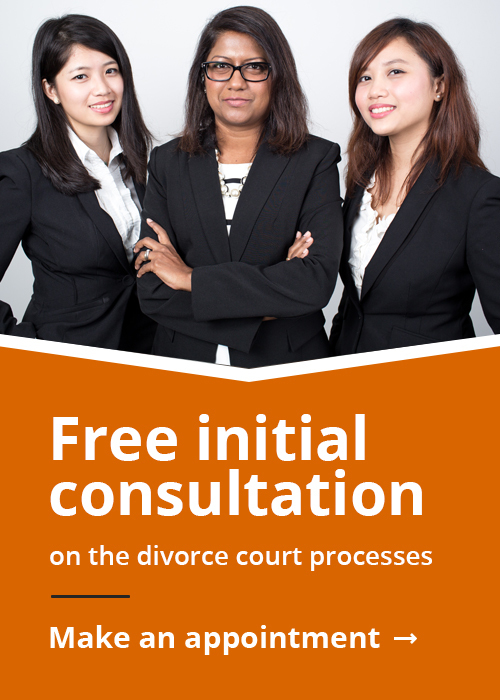 In making a decision in relation to a divorce settlement or arrangement, the Court will assess the weight to be given to the prenuptial agreement in order to come to a just and equitable decision. Where the arrangements outlined in the agreement are in the best interest of the children, the pre-nuptial agreement will be highly persuasive. However, prenuptial marriage agreements can be set aside for failure to disclose all assets, or if there is evidence of fraud, duress, unfairness, or lack of representation at the time of signing the agreement. As a result, it is important to have your postnuptial agreement drawn up by a skilled lawyer to ensure the agreement meets all specific legal requirements.